Happy Easter Sunday to you. I hope that however you are spending it, you are having a happy time. We have enjoyed some gorgeous spring sunshine this week, although today the sun has abandoned us as things are looking rather murky and misty at the moment. 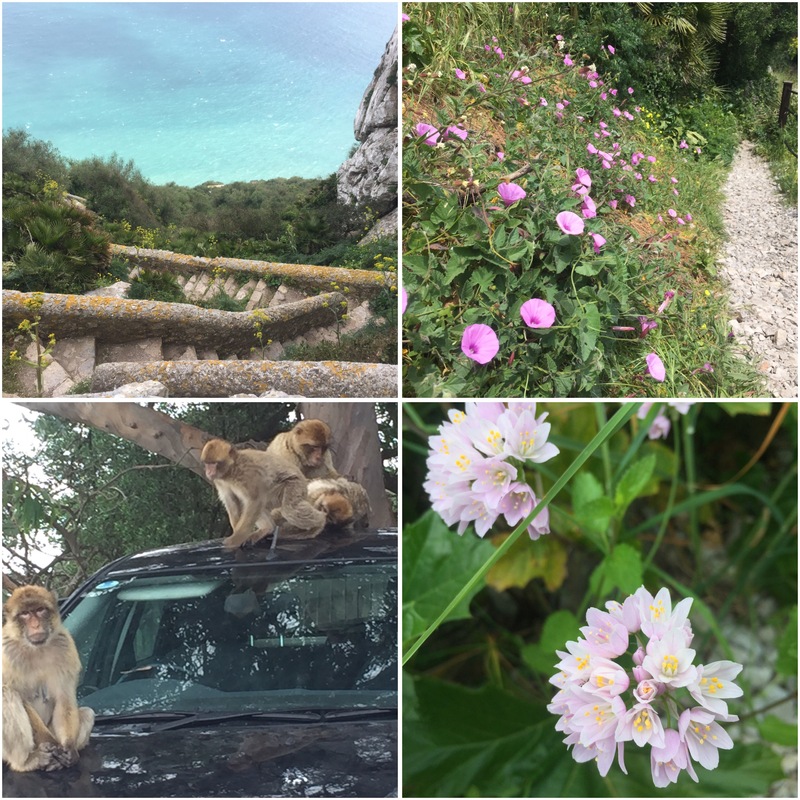 Our trip back to the U.K. as well as other things have got in the way of me climbing the Med Steps of late. 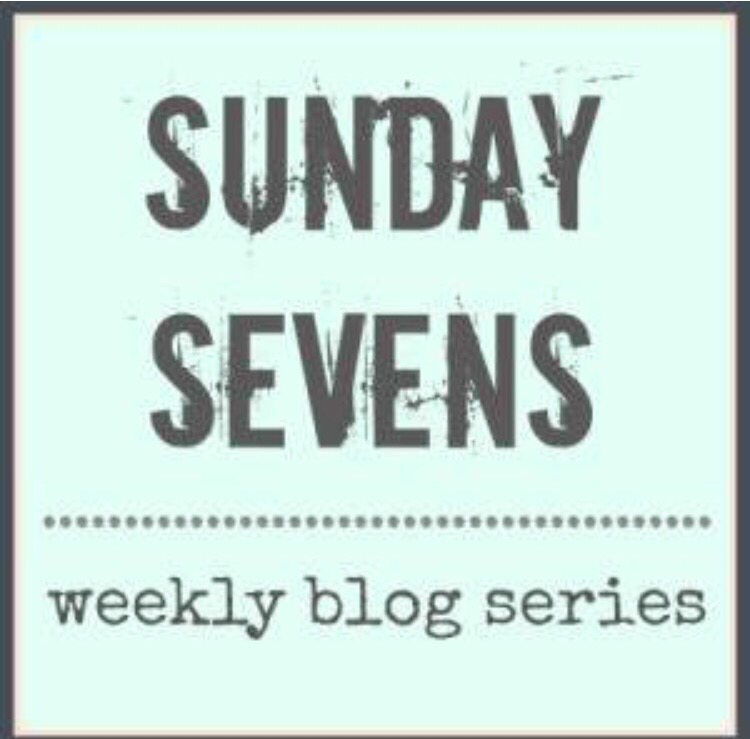 On Sunday I had absolutely no energy at all, I think it’s a combination of a couple of very busy weeks and hay fever kicking in (which is unusual for me), but after a very lazy morning I hauled myself up the Med Steps and felt much better for it. The Steps are looking very spring-y with wildflowers blooming all over. On my walk back down the Rock, these apes were putting on a good show for the tourists near St Michael’s Cave. 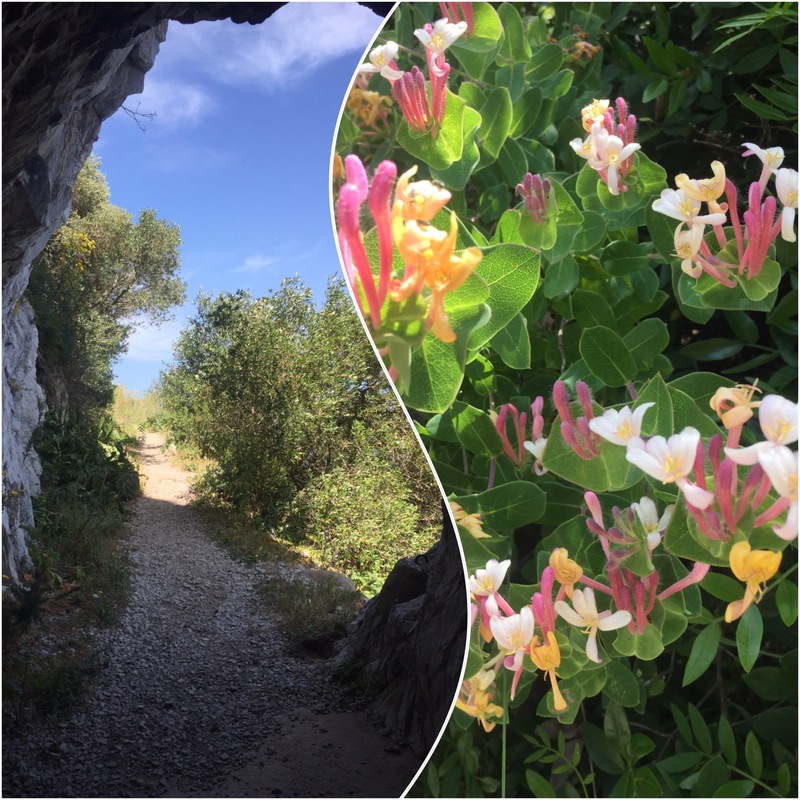 We’ve been doing a tour of Gibraltar’s parks this Easter holiday, first Commonwealth on Monday, then Europa Point on Tuesday… we went back again the next day too! I didn’t eat ice cream on every visit… I promise 😊. Mid week saw a bit on excitement on Queensway as traffic was given a front row seat to a very delicate operation. 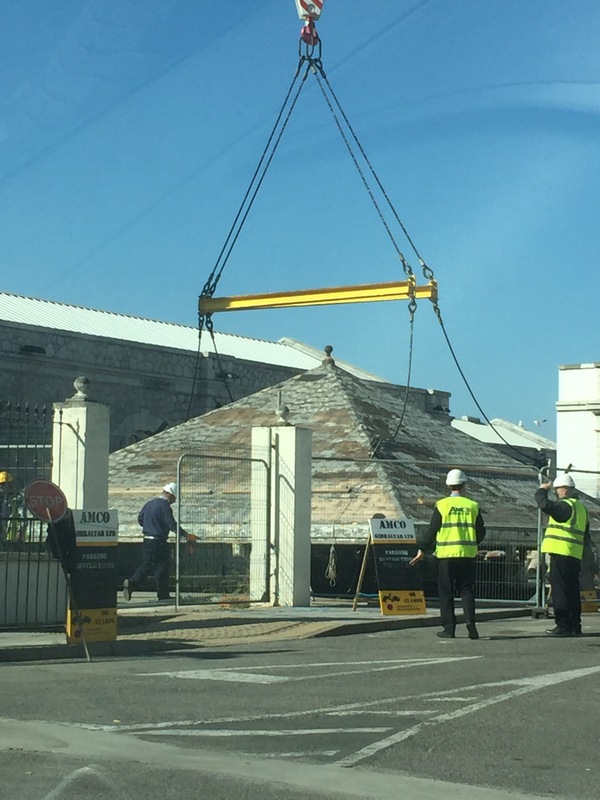 The roof of the one remaining gatehouse at the entrance to the Dockyard was lifted off so the structure could be dismantled and rebuilt on another location nearby. The contractors hearts must have been in their mouths as they watched the roof raised and swung round to another place after over 100 years in the same spot. I made a pledge to crochet a square every day through Lent so that I could create another blanket for the Sixty Million Trebles project. The project aims to raise awareness and funds about the plight of refugees around the world through crochet. My pile of squares was getting bigger but would I succeed in completing the blanket by Easter Sunday?? I’ll have to let you know next week. On Good Friday morning I found myself in town, quite early on, killing time before picking up a Little Postcard from an activity. 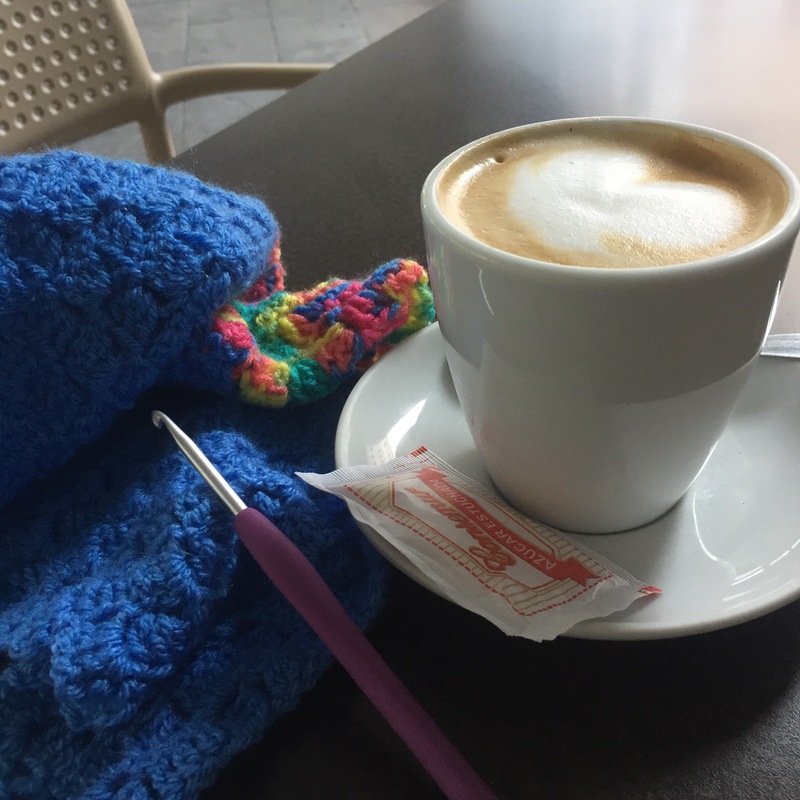 I think it was the first time I had actually been alone (apart from the Med Steps trip) since school broke up for the Easter holidays (barring the shower and trips to the loo – although they invariable involve a knock on the door from someone). I thoroughly enjoyed my coffee with my crochet in hand watching Main Street spark into life around me. Later on Good Friday I got the chance to go back up the Med Steps, and this time I managed it twice round for the first time this year! I’m so pleased with myself, it’s a bit of a milestone to cross and I didn’t feel half dead at the end of it, so potentially I could have done some more had time allowed. Now I feel a lot less anxious about the Med Steps 5 Challenge which is fast approaching next month. This picture features a photo from each circuit of the Steps. I noticed this pretty honeysuckle was out on the road back down the Western side. It looked so pretty, sadly it had no noticeable perfume, but perhaps it comes alive in the evening. Yesterday we enjoyed beautiful spring sunshine. 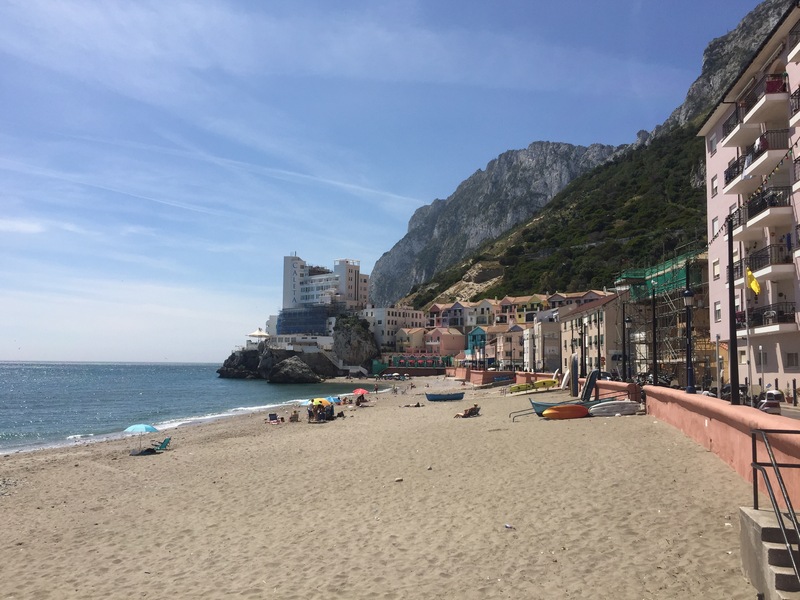 We went round to Catalan Bay and met some friends for lunch. It’s at times like this that we are reminded how lucky we are to live here. Thank you so much for stopping by, and hope that the coming week is a good one for you. Looking gorgeous in Gibraltar. That beach looks lovely. And the icecream! Rainy in England at the mo…and quite cold. Happy Easter- another lovely week. Good luck with the blanket. Thank you Cathy- I’m still working on it!! 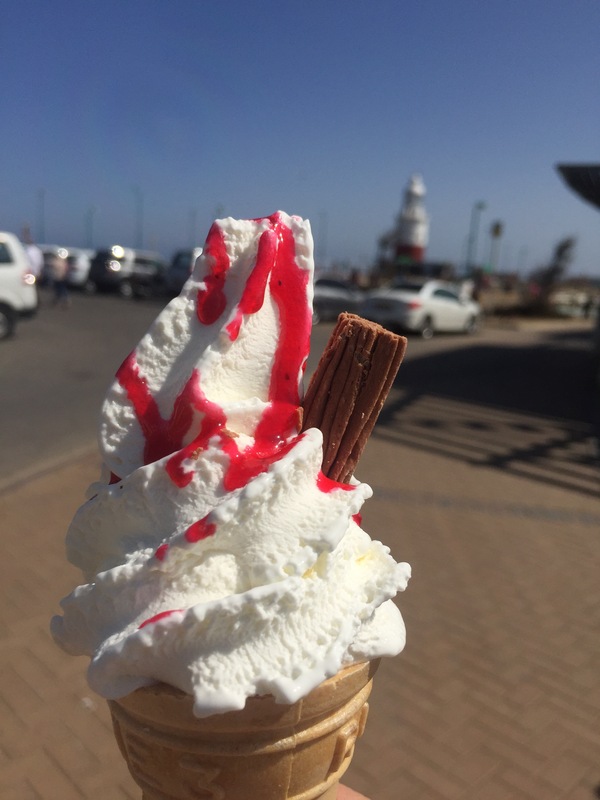 Another good week for you – lovely photos – envious of that ice cream and the beach date for lunch with friends! Having a weary and poorly Easter weekend, putting off seeing friends for a week or so so they don’t get any of my germs. One consolation, hubby bought me a choccie egg, though I shouldn’t really eat it – I will nibble later, unfortunately won’t be able to taste it, but that will be my Easter treat at least ! Thank you. On the mend, hurrah! It’s not rainy everywhere in England – it’s been gorgeous in the West Country! The Med Steps are picturesque, as ever, and I have every faith in your ambitions. I should imagine you have earnt that ice cream – and plenty more! The weather looks delightful! Your blanket will look wonderful with all those pretty colours what a great project to be part of.